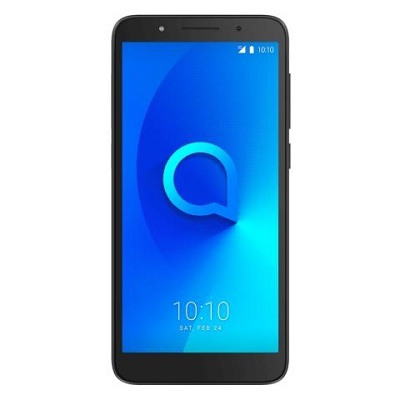 Working Root Method for the alcatel 1X is Now available. and You Will find it in this article So keep up Your eyes on the article from the top to bottom. Many peoples use alcatel 1X but few people know about rooting the phone . So the article For that Whom does Not Know How to Root. Root is Not Necessary for all Peoples but it Require to achieve Some advance features of the Device . by Rooting the Phone You can improve Your phone’s performance even better. but it also Dangerous for Newby. You can get the full information about ” Android root ” from Here. We can root our phone in two ways First one using the Computer and other one Without using the Computer. The alcatel 1X is Rootable With & Without a Computer just Follow below Instructions. 1. This Guide is work Only on Listed Phone So Please Don’t try it on any other Phone. twrp Will be added to the article when it available and You Will be notified via Mail or Comment if Subscribed. Look Guys i am Giving You Some ideas about The Root this Guide 100% Working but Require Some additional Knowledge about Android Root if You Don’t have Please Don’t try it. or Do at own Risk. Step 2. Now Flash Downloaded official Firmware using the Listed Guide on Firmware Page.or Skip if You have Dumped Firmware. Step 3. after that fully bootup your Phone. then transfer Magisk Manager.apk File to Your Phone and Install it. Step 4. then transfer boot.img file from Firmware folder to phone. Step 5. turn Data Connection on and Run Magisk Manager. Step 8. Wait While Magisk Patch it. Done Patched_boot.img Placed in ‘Magisk’ folder of Phone’S Storage. transfer this file to Your PC. Step 9. Now We have 2 Way to Flash it First via flash tools and Second Via fastboot..
Move the patched boot.img file to the adb Folder. Step 11. Done.Wait until Device bootup again Install & open Magisk Manager You can See everything in Green. Enjoy.. Your Phone Now RootedWith Magisk..